Measuring of demineralized water in utilities, for example in boiler condensate return lines, requires reliable devices. 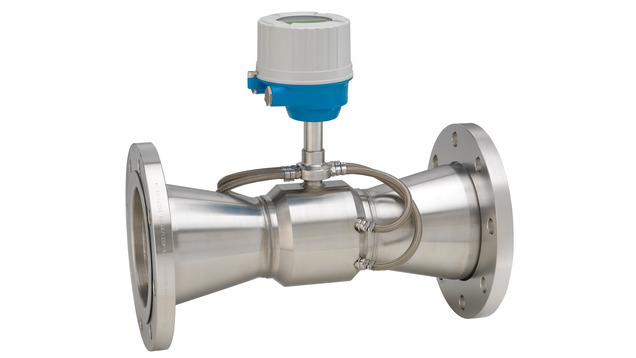 Prosonic Flow E 100 provides economical and accurate bidirectional flow measurement across all industries. 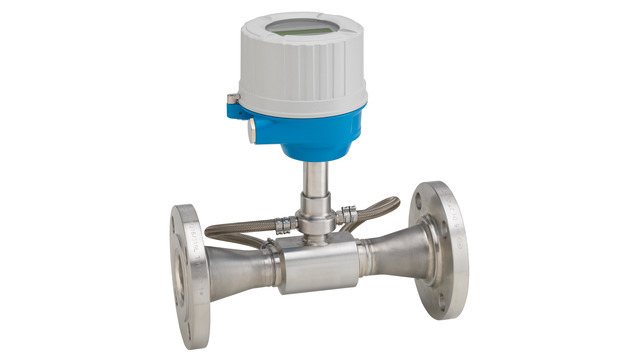 With its integrated temperature measurement, Prosonic Flow E 100 proves to be a multivariable flowmeter for considerable additional value in your plant. Heartbeat Technology ensures compliance at all times. Bidirectional measuring of demineralized water applications for utilities, e.g. boiler condensate return lines.